New Zealand differs from many countries in that it is not compulsory to have your vehicle covered by insurance. But, for many of us, other than our home, our car is one of our most valuable assets – both in terms of value and convenience. Often it’s our cars we rely on to get us to work, the kids to school, or transport us to that long weekend at the beach. But what if it goes wrong? You’re involved in an accident or you’re the victim of car theft? Having insurance can ensure you recoup a lot of the costs of getting you back on the road, or if you have third party, it will cover the costs of any damage you have done to someone else’s vehicle. Without insurance, you will have lost everything and could be left with a hefty bill. So even if you consider yourself a safe driver, accidents can and will happen, and you’ll want an insurer that makes the claims process as stress free as possible if the inevitable happens. That’s why Canstar Blue asked 1,931 Kiwis about their experiences and which insurers are getting their claims processes right. In 2018, Westpac rated the highest out of the compared insurers, receiving a maximum five stars across all categories as well as overall customer satisfaction. But before you start looking at premiums, it’s good to understand the levels of cover, or protection, available. With so many car insurance policies on the market, it’s easy to get confused about what they do and don’t offer. 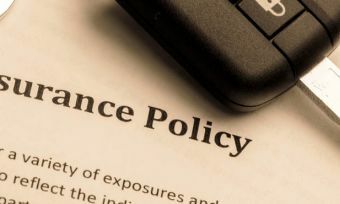 Although policies offered by different car insurers will vary, the types of car insurance can be boiled down to three levels of cover. 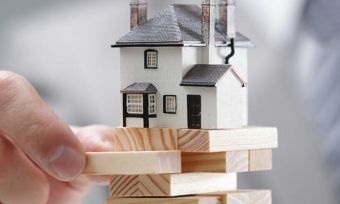 Third party insurance: The most basic type of insurance, it covers all or part of your legal liability if you harm another person or damage their property. You will not be covered for damage to your own vehicle. Third party, fire & theft cover: This is the same kind of insurance as standard third party, with additional cover for fire damage and theft. Some insurance companies will have policies that also cover damage caused by natural disasters. Comprehensive insurance: This is the highest level of car insurance, covering you for almost anything that could happen on the road, or by the side of it. If you damage yours or another person’s property, you won’t be required to pay the full amount for repairs – only the pre-agreed excess amount. 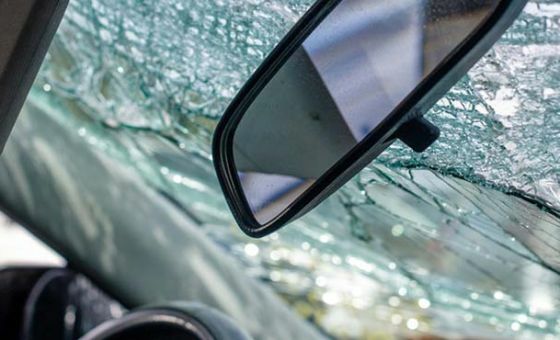 Being involved in a car accident can be a traumatic experience and even a simple fender bender can end up causing thousands of dollars’ worth of damage to you car. What can make a bad situation worse is if it involves an uninsured driver, as you’ve got no guarantee of ever getting your money back. That’s why around three quarters of Kiwis believe that third party car insurance should be compulsory. If you are involved in an accident with an ‘at fault’ uninsured driver, having insurance yourself will make that situation a lot easier. At the scene of the accident make sure you get as many details of the car and driver as you can (pictures or even video taken on your mobile are great), call your insurers as soon as possible and then pass all the details on to them. Some insurers have their own, specialist repair centres that they recommend you take your car to, others may only need one of their assessors to visit your chosen repair centre, but either way, your insurance company will most likely cover the cost of the repairs upfront. They will then chase the uninsured driver for costs on your behalf, meaning you’re back on the road as soon as possible. Although purchasing car insurance buys you peace of mind, you don’t want to be paying too much for it. 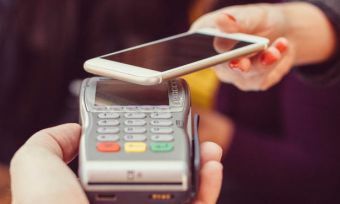 Canstar Blue research found that 12% of people have reduced the type of cover they have or their sum insured and 13% have a loyalty-based insurance that offers Flybuys, Airpoints or similar. The cost of premiums varied too depending on region. Prices ranged from a mean of $761 in Auckland down to a mean of $569 in Manawatu/Whanganui. Women also paid slightly less than men, $652 as opposed to $684. Whether it’s full protection or “bare bones” third party cover you want for your vehicle, Westpac have an option for you. 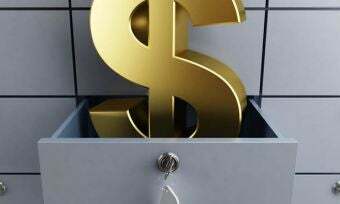 Information is available via their website and includes tips on how you could reduce your premiums and what levels of excess you can consider (depending on your situation). For a quote, assistance, or to purchase a policy, you simply request a call back. AA Insurance won the Canstar Blue Most Satisfied Customers Award for five years from 2011 until 2016. Its policies provide a myriad of benefits for eligible customers, including multi-policy discounts, young driver flexibility and a lifetime guarantee on repairs. AMI insurance offers eligible customers multi-policy discounts, reduced-cost breakdown servicing and a 50% no-claim bonus at the beginning of a car insurance policy for drivers aged under 25. Like most insurers, the price of these policies will depend on, amongst other things, your vehicle and accident record. ASB also offers its customers multi-policy discounts. For an additional charge, ASB policy holders can also sign up to ASB Roadside Rescue, a 24 hour service that can come to the rescue if you suffer a breakdown, flat tyre, or another minor problem with you vehicle. Branded as PremierCare Vehicle Insurance, BNZ offer multi policy discounts, the ability for customers to view their policies online, Fly Buys and for an additional cost of $1 per fortnight, roadside assistance. NZI offers a range of discount options for customers including multi-policy, low emission or low mileage discount. If you use its network of approved repairers, you will also be offered a temporary vehicle to use until all repairs are complete. State car insurance policies offer a number of benefits including no claim and multi-policy discounts for eligible customers, as well as a discount of $50 if you buy your policy online. Tower offer the usual types of policy plus an additional option for commercial vehicles. A handy table on their website makes it easy to see the levels of cover the different policies will give you. 10% discount is also applied to any policies that are bought online. 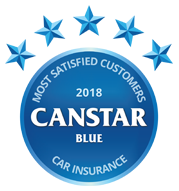 Winner of the 2017 Canstar Blue Customer Satisfaction Award. Vero MotorPlan insurance policies offer a number of familiar services as well as access to the Vero RepairNet system. With a network of approved repairers, RepairNet helps customers get their cars back on the road faster. Canstar Blue commissioned I-view to survey 5,000 New Zealand consumers across a range of categories to measure and track customer satisfaction. The outcomes reported are the results from New Zealand motorists, who currently have a car insurance policy and have made a claim within the last three years – in this case, 1,931 New Zealanders.